1.) 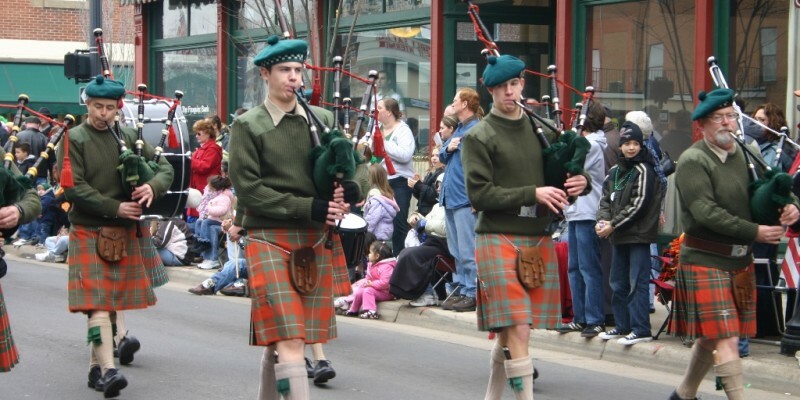 1st Friday in Historic Downtown Manassas; on the first Friday of every month, from 5 p.m. to 9p.m. 4.) A MCP Division Wide Wellness Night –happening this March on the 25th from 5 to 7 p.m. One of the best things about this event is that it is Free and open to al! Not only is it free admission for all to come, if you choose to exhibit, that is free as well!! There will be healthy give aways too. Contact Sandy at (571) 377-6043 for more information on this event. 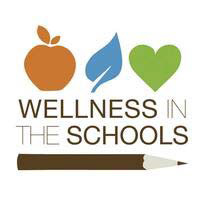 Send us your thoughts; what would you like to see –up for a raffle– at the Wellness event? A candid photo of Dr. Moien in his baseball uniform. Dr. Moien’s student council photo. For this edition of Footprints, we wanted to feature some yearbook photos of Dr. Moien. On Saturday, Novant Health will be hosting two drops to safely dispose of unused or expired medications. Unused or expired prescription medications are a public safety issue. Pharmaceutical drugs, taken without a doctors instructions, can be just as dangerous as any street drug. Likewise, disposing of unused prescription drugs in the trash can allow for retrieval and illegal use or resale of the drugs. Attempting to dispose of any unused medications by flushing them can pose another significant health issue because it contaminates the water supply. Do you have any questions? Visit the event page. In the hopes of boosting community involvement, we want to keep you updated on local health-related events. Novant Health will be hosting a Fitness and Wellness Open House on Saturday, Sept. 28 from 10 a.m. to 1 p.m. at their Health Fitness Center. The event will include a food demo of healthy snacks and treats from 10 a.m. to Noon. Then, there will also be a tour of the facility, a free one-week pass for all attendees, chair massages, free body composition, blood pressure, and cholesterol screenings. The event will also feature refreshments and raffle prizes. 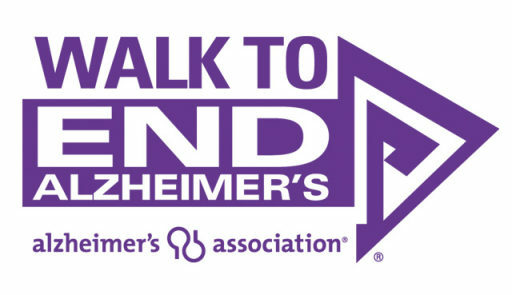 It’s not too late to register for this year’s Tri-County Walk to End Alzheimer’s. The actual walk will be held on Saturday October 19 at Harris Pavilion in Manassas. To register or donate, visit their website here. Have you ever participated in the Walk to End Alzheimer’s? Did you enjoy it? Let us know!